SimbaPay – a leading digital money transfer provider – has been selected to participate in Demo Africa as one of Africa’s top 30 startups. 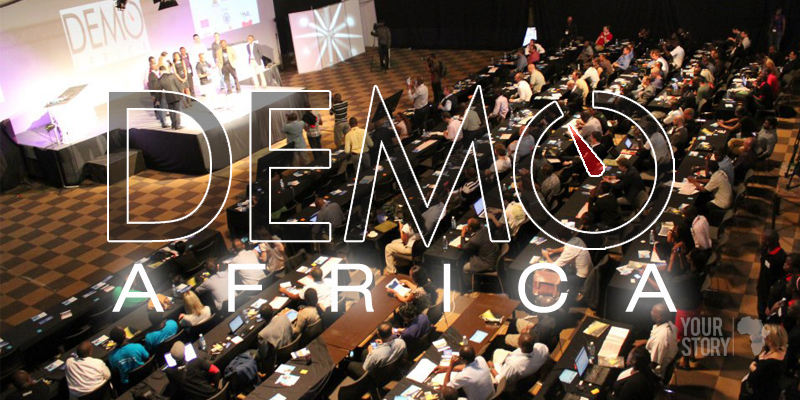 The DEMO Africa event will be held in Lagos, Nigeria, on 24 – 25 September, 2015. We would like to thank you our customers, partners, associates & friends for supporting SimbaPay and contributing to this great achievement. DEMO Africa will launch 30 of the most innovative start-ups in Africa and highlight some of the best new technology innovations from across the continent. The 30 finalists have gone through two rigorous screening processes of over 600 applicants on their ability to link creativity, innovation and effectiveness. The final vetting and adjudication was done by a pan-African panel of judges comprised of entrepreneurs, VCs and academia. Staff from various SimbaPay offices will be heading to Lagos to represent SimbaPay at the event. If you will also be in Lagos during this period, please feel free to reach out to us. SimbaPay launched free, instant transfers to Kenya & Nigeria and continues to disrupt the cross-border remittance industry with its focus on speed and convenience. Other recent innovations by SimbaPay include launching the world’s first international access to M-Pesa PayBill.